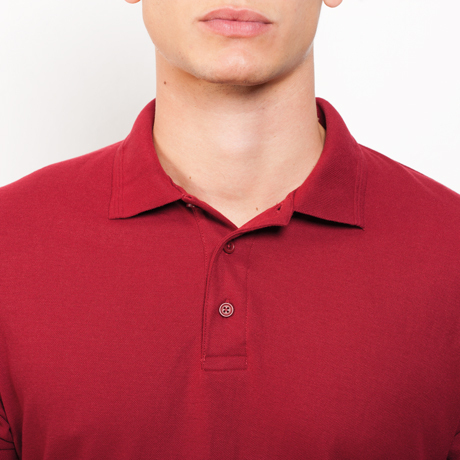 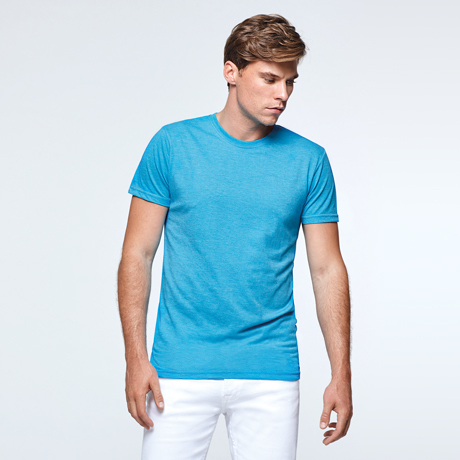 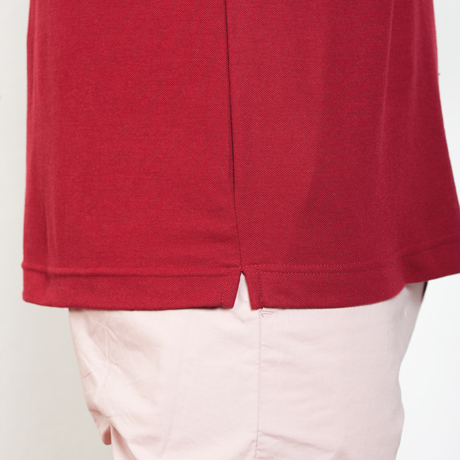 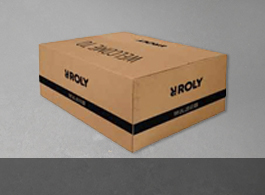 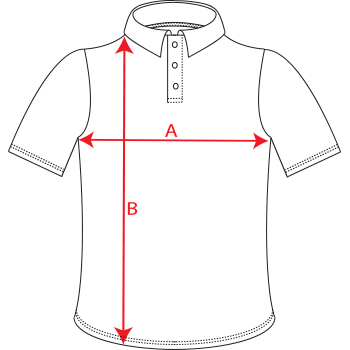 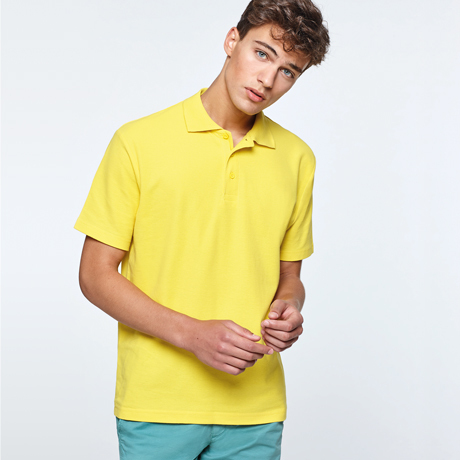 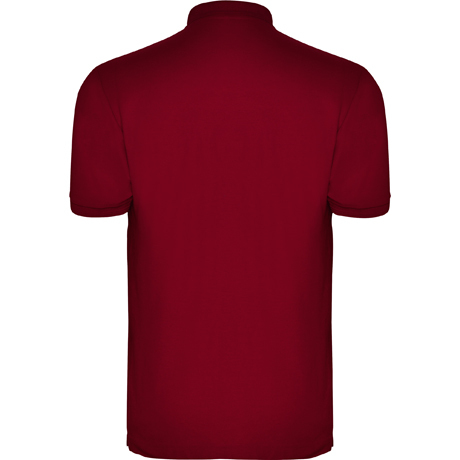 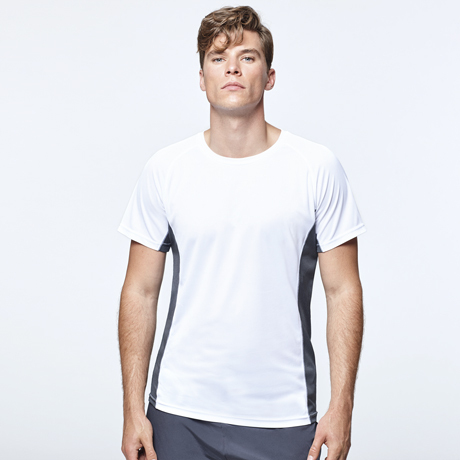 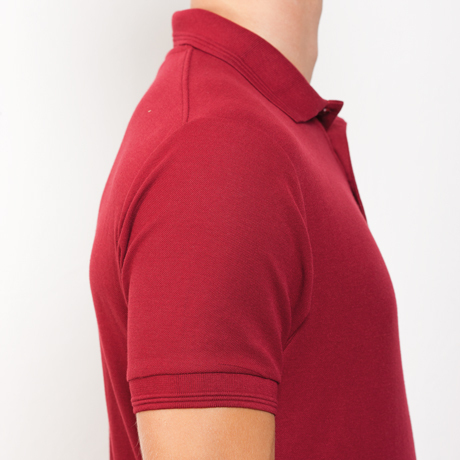 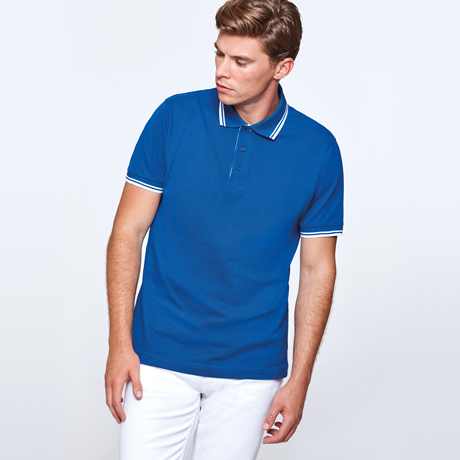 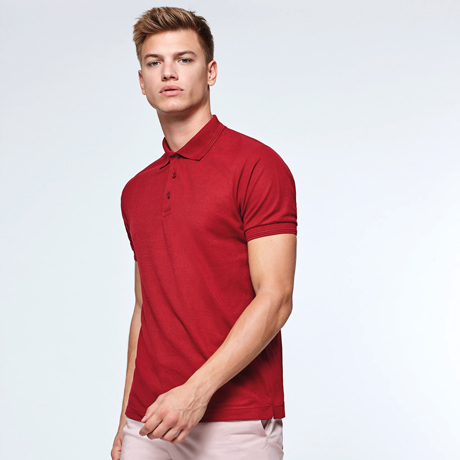 Short sleeve Polo Shirt with ribbed collar and cuffs and 3 buttons placket. 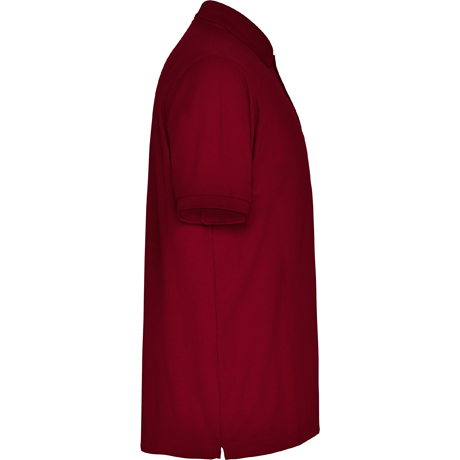 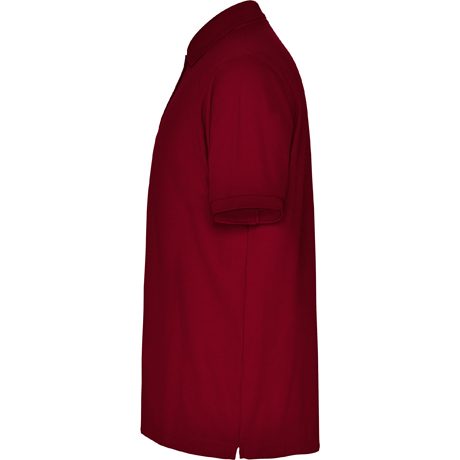 Reinforced covered seams in collar and side slits. 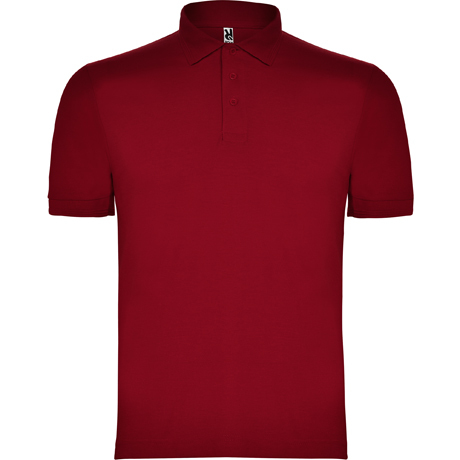 *Available size 3XL for the following colours: white 01, black 02, red 60,light blue 10, royal 05, navy blue 55, bottle green 56.